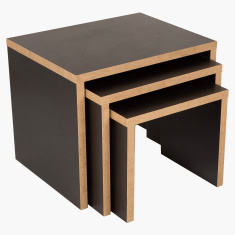 Your living space will look quite stunning when you include this set of nesting tables. 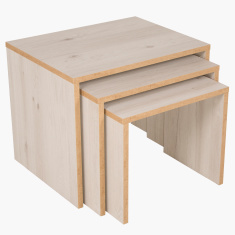 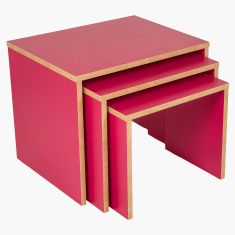 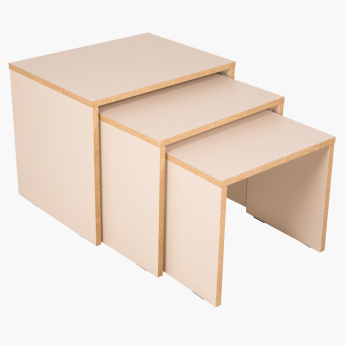 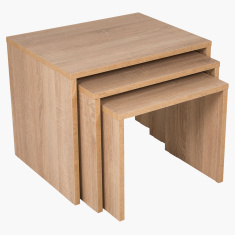 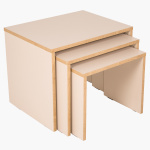 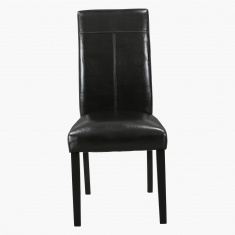 Rectangular in shape, this set of three tables are compact in size and light in weight. 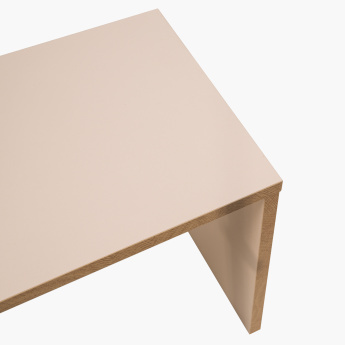 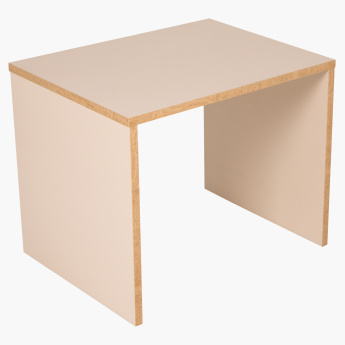 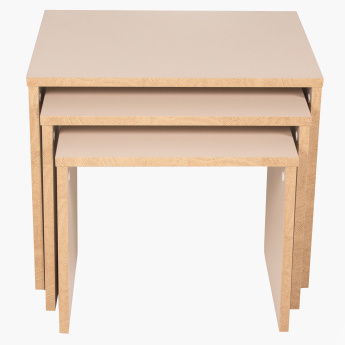 Made of good quality material, these tables have a fantastic finish.